Alan Hallene, Jr. & Alan M Hallene Jr. 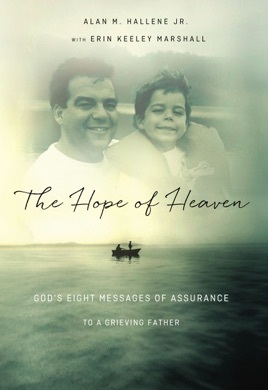 This is an awesome book that will no doubt be very helpful and encouraging to those who have lost a child or those suffering from depression. It speaks so much of faith in our God. A very good Christian witness. More Books by Alan Hallene, Jr. & Alan M Hallene Jr.